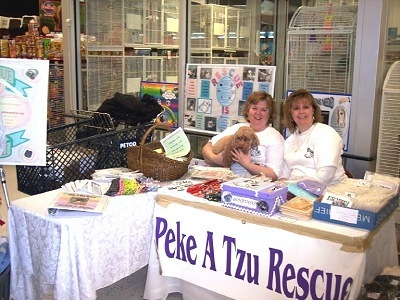 Our volunteers Lesley and Marianne participated in the Park ‘:N’ Bark today at the Grand Rapids Petco on Alpine Avenue. 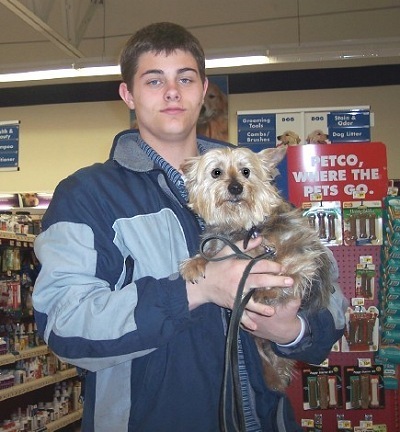 They had a wonderful time and met many great pet owners and their babies. 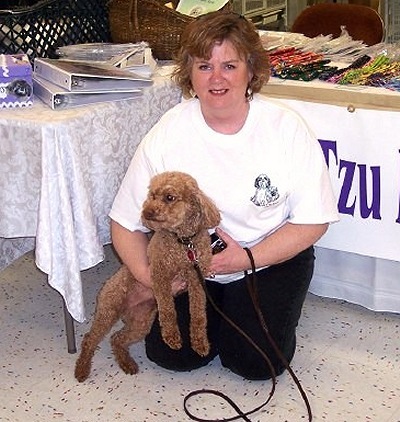 Our visitors enjoyed flipping through our book of Available Dogs and many left with brochures and business cards in hand. 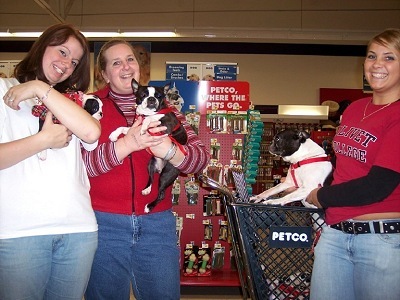 Petco is planning on becoming more involved in the rescue community and have designated a person as their community event person. We are looking forward to working with them in the future. Lesley and Marianne had a wonderful time. This was their first meeting in person although they had been working with each other for some time via emails and telephone conversations. 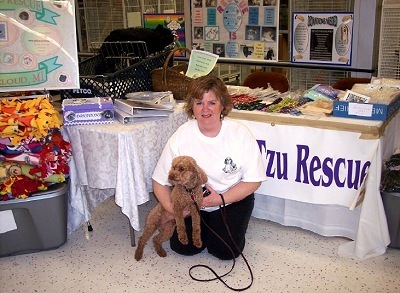 Thank you so much Lesley and Marianne for volunteering your time and letting everyone know about our pupsters!